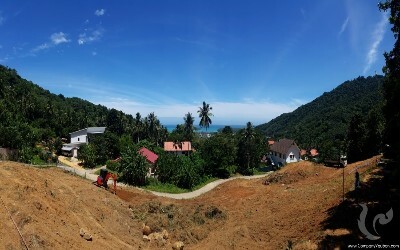 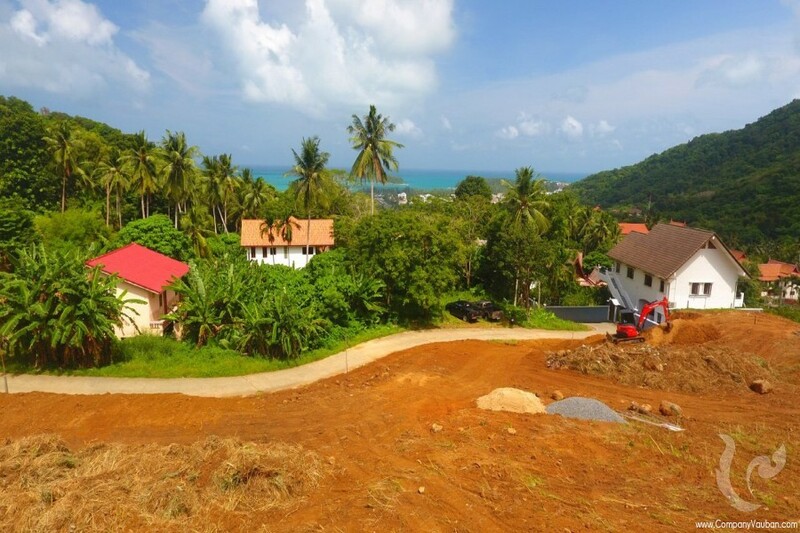 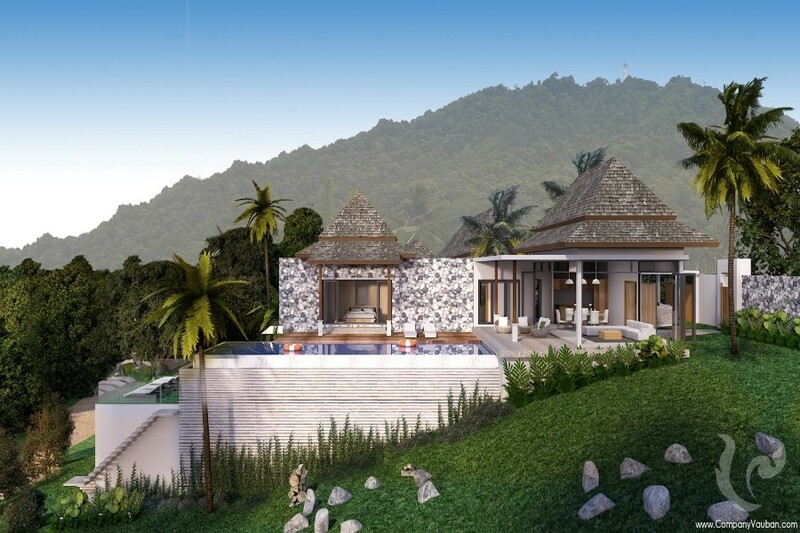 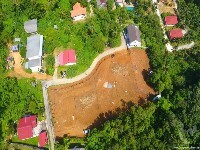 The new development sea view villa for sale in Kata, The villas are located in the western side of Phuket and overlook Kata view. 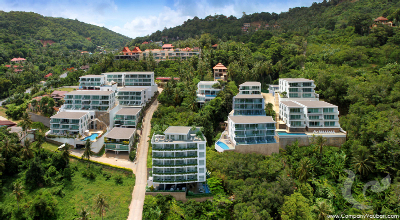 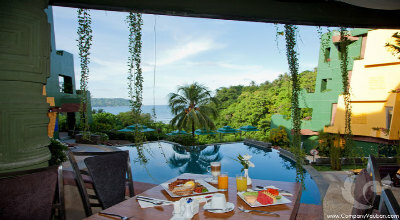 10-15 minute drive to the beach, restaurant, spa, shops, car rent and 45 minutes to the airport. 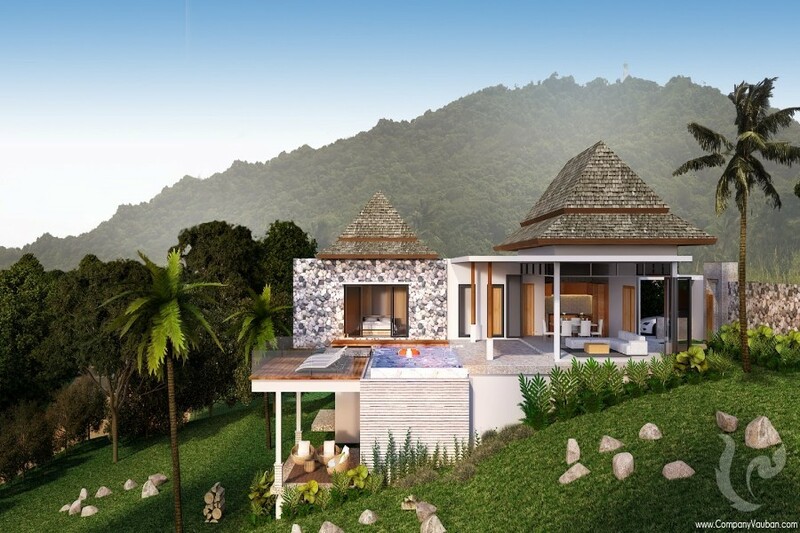 Within the price are included swimming pool, landscape, air conditioning, wardrobe and kitchen,All villas have ocean and mountain view. 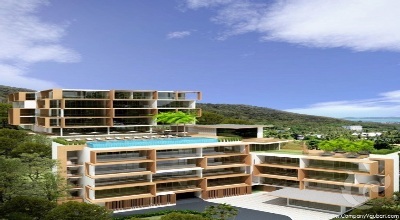 The internal area of the property goes from 378 square meters to 635 square meters, depending on the number of rooms. The interior area is divided into four to six bedrooms with built in wardrobe and bathroom ensuite, western kitchen, dining room, living room and laundry room. The bathroom has bathtub. 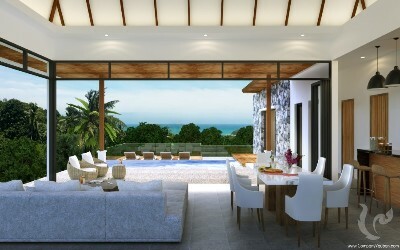 The interior area of the houses has been thoughtfully designed and tastefully decorated. 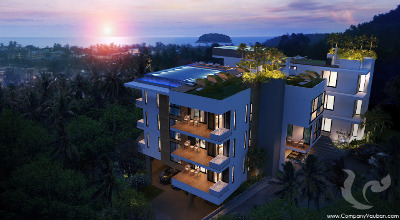 Every detail and finishing touch provides both functionality and elegancy. All materials are of the highest quality: marble floors in the living area; parquet floors in the rooms; ceiling spotlights. Wide panoramic windows in the living area allow guests to contemplate the natural surroundings of the houses from their comfortable sofas. There is air conditioning throughout the house and fans are available as well. In the exterior area of the house there is terrace, balcony, car port, garden and garage. The leisure facilities of the property, outdoor shower and a 15 square meters private swimming pool. 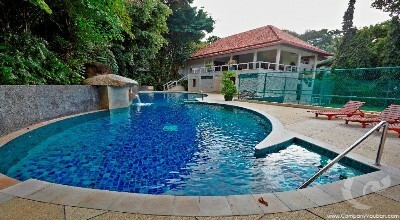 For an updated list of the availability in this residence, please contact us. 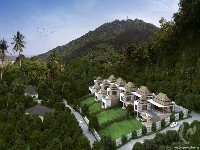 The Affordable Residence in Bangtao. 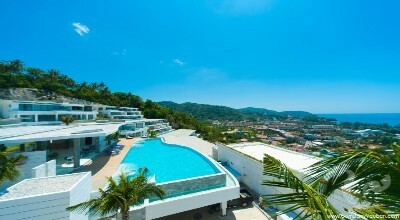 NEW: studio in downtown Pattaya!